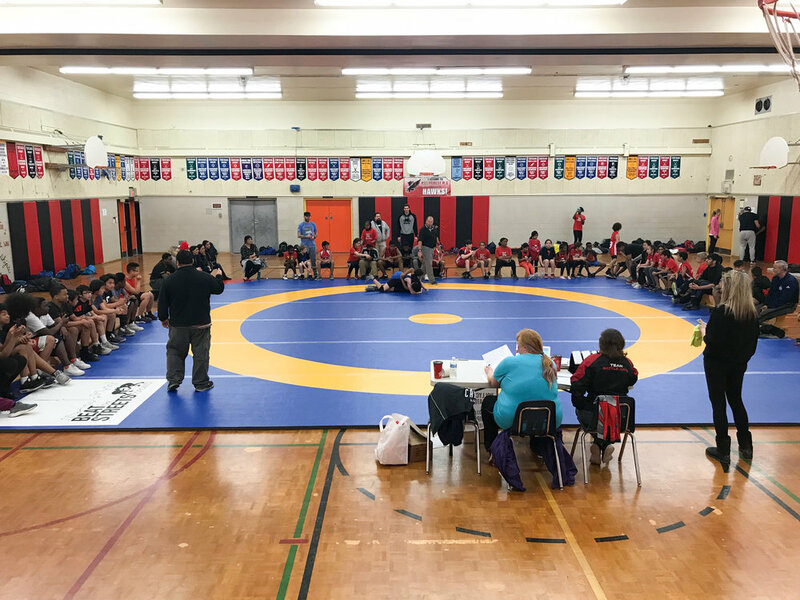 March 28th marked a large step forward for youth wrestling in Toronto. 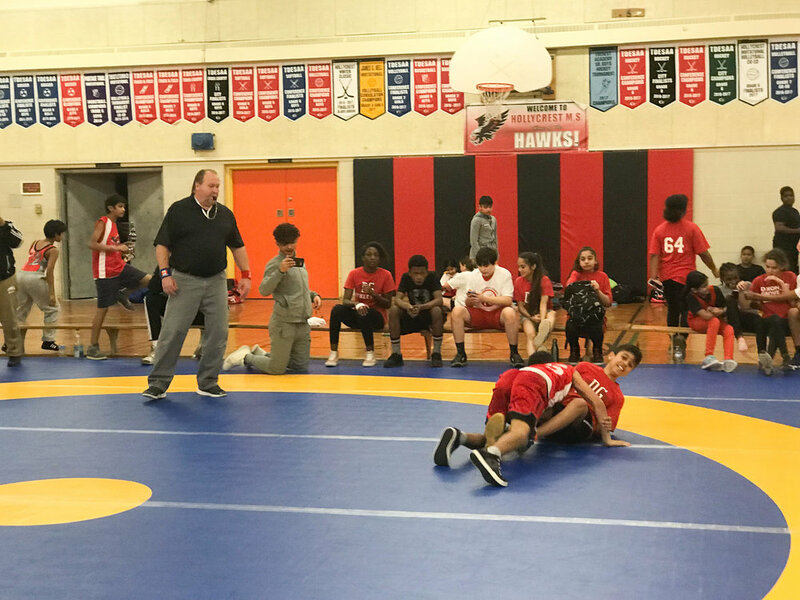 For the first time in a very long time a TDSB school hosted a middle school wrestling tournament featuring wrestlers from 3 different tdsb schools including Brookview, Dixon Grove, and HollyCrest as well as a couple out of city wrestlers. 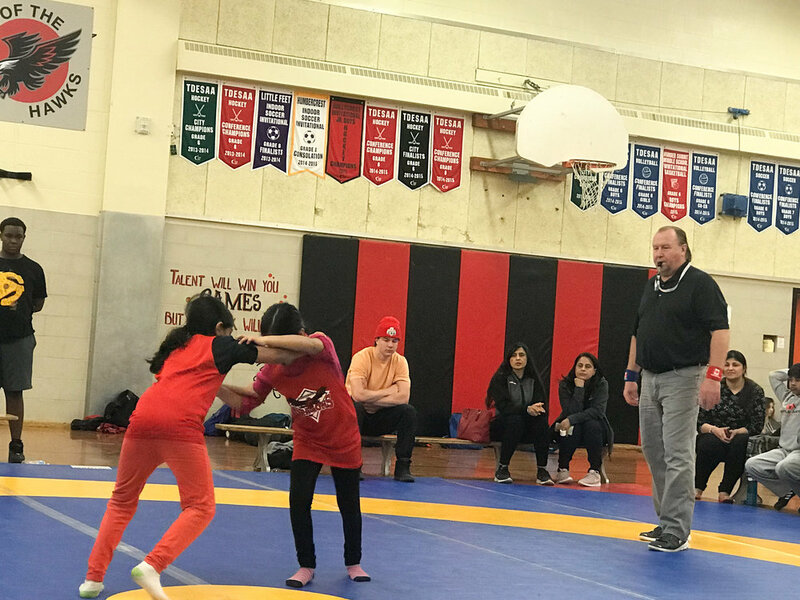 The tournament was held at HollyCrest Middle school a new program here in Toronto started through BTS. We will follow this tournament up with Dixon Grove Public Schools 1st annual tournament next Wednesday and we expect an even bigger showing with the addition of Elmbank JMS and Queen Alexandria JMS being added to the Beat the Streets Toronto roster of after school programs! This project is made possible by the generous support of Grants Ontario. 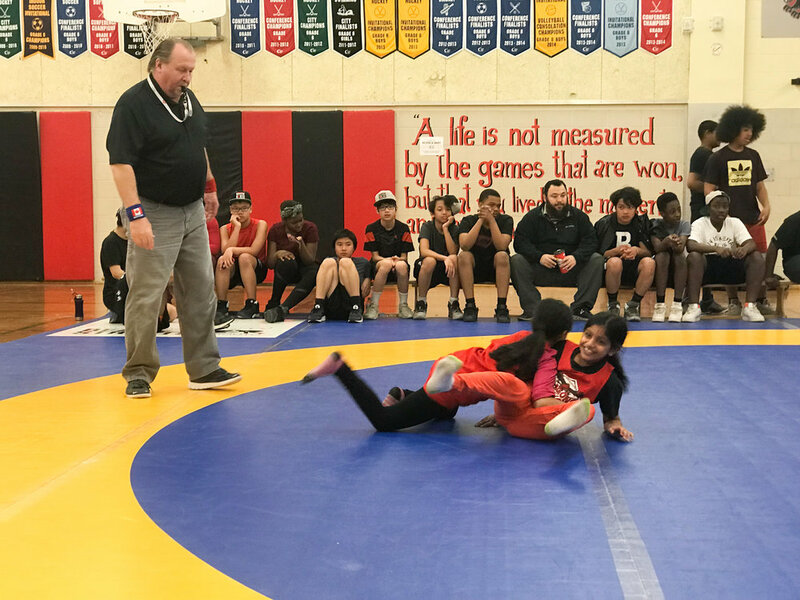 Newer PostCBC News covers Wrestle the North 2018 "Girl's Edition"
Older PostCoach Kris Zhekov & BTST feature in an article from Bulgarian news website 19!